We are so excited to announce our fall professional learning and the free Houston JASON Mini-Conference. Please read details below, and email Michele Thompson (mthompson2@kleinisd.net) with any questions. 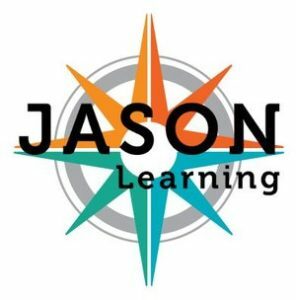 5-12 Introduction to JASON Learning (sign up in Eduphoria – course is online in Schoology) This online course will introduce the JASON Learning curriculum and will examine how to use it in the classroom and after school clubs. Once you sign up in Eduphoria, use the code 94WRW-JXDMW to access the course in Schoology. September 26 and 27 – FREE JASON Learning Mini-Conference – Chevron is bringing in national trainers. The 26th is focused on 3-8 and the 27th is focused on 6-12, however there will be something for all grade levels both days. Lunch is provided by Chevron. This flyer contains more information including the link to registration.